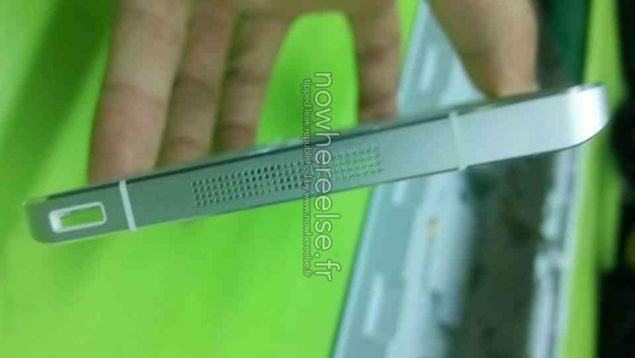 Similar to the iPhone 6 last year, looks like the leaks simply do not want to stop when it comes to Xiaomi’s upcoming flagship. The Xiaomi Mi5 is expected to be launched within five days, with the company already having given an official date for its next even. The Xiaomi Mi5 is expected to offer an elegant design with reasonable specifications at a more affordable price. Xiaomi itself has become part of one of the top 5 smartphone manufacturers of the world, and its latest device, the Xiaomi Mi5 will be razor thin, with a frame that measures only 5.1 mm according to leaks so far. 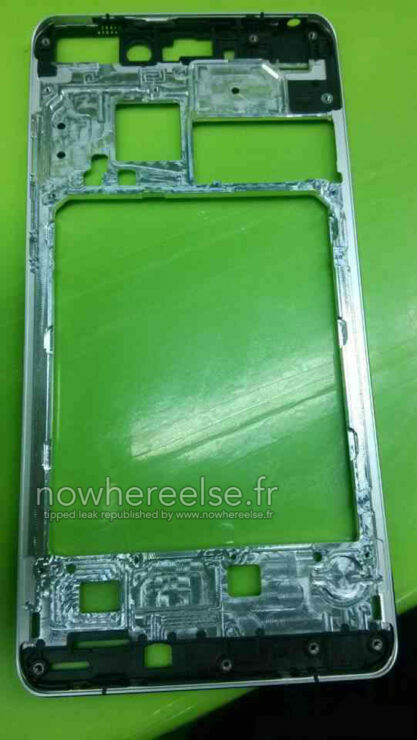 More pictures have surfaced today of the said aluminum frame, that once again show a remarkable width, even for a smartphone. 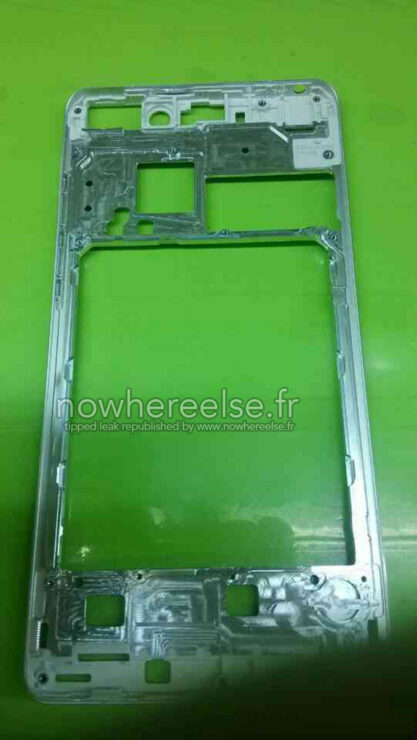 Just yesterday we saw the Xiaomi Mi5 be the center of a massive leak which ended up detailing the exact measurements of the device’s metal frame, courtesy of leaked schematics. 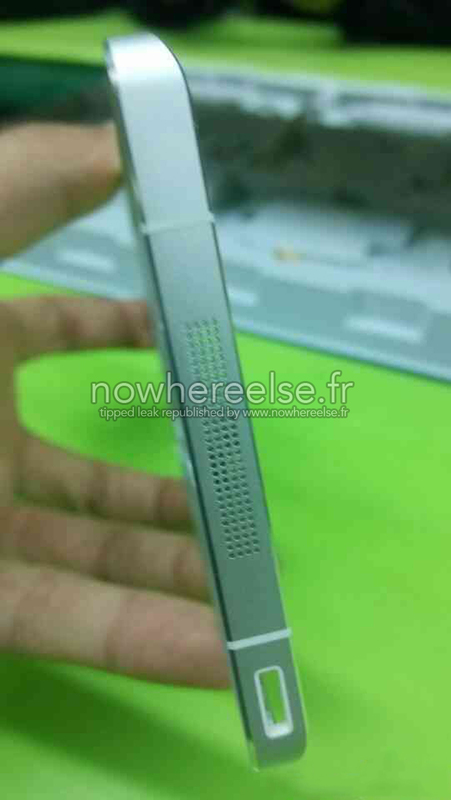 Well, more images have popped up again today, courtesy of NWE, who seems to be on a roll these days with leaks. 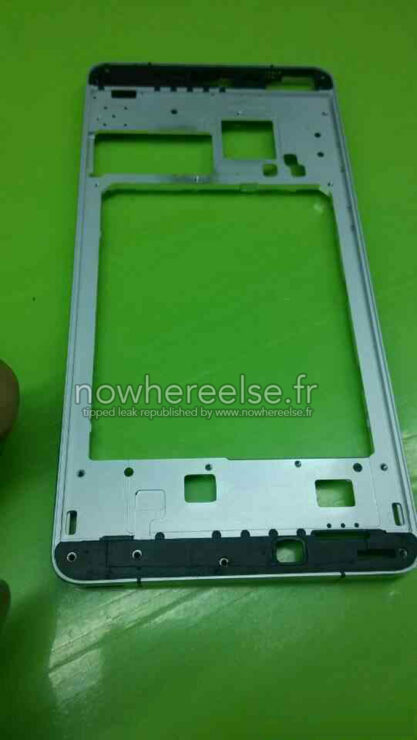 The images claim to show the Xiaomi Mi5’s metal frame in more detail, and end up providing us a better insight at its thickness, as well as the location of internal components on the device. 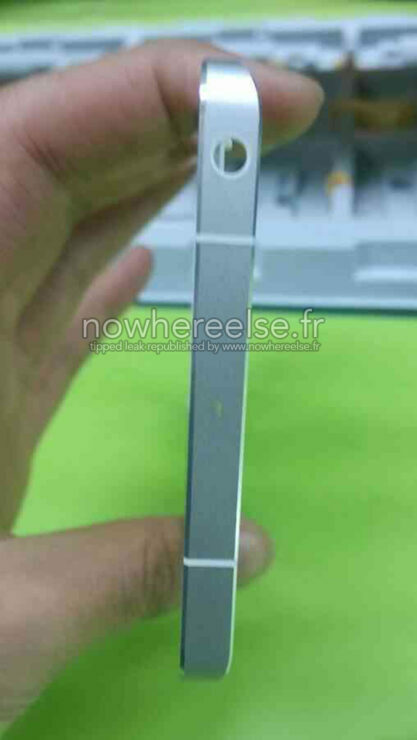 The piece leaked is said to have measurements of exactly 140.89 x 71.4 x 5.1 mm, which are what also appeared on yesterday’s leaked schematic. 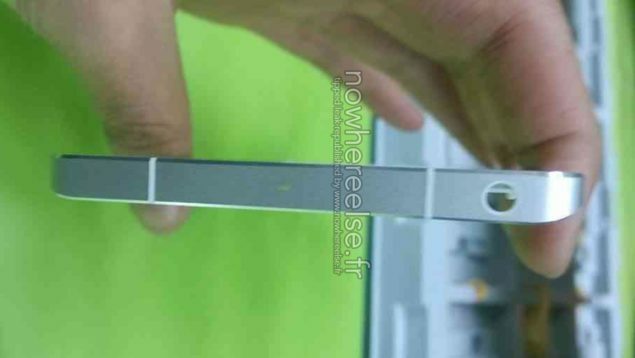 The thickness of 5.1 mm for the aluminum frame on the Xiaomi Mi5 does present a possibility of the device having an overall thickness under 6mm. This width, if complemented by the Snapdragon 810, or even the Snapdragon 805 could very well end up making a sleek device with performance to boast. Other specifications for the Xiaomi Mi5 are equally as impressive, with the device expected to come with a 20.7 MP rear camera, 2550 x 1440 screen resolution, 3 GB RAM and a 8 MP front camera. All eyes on Xiaomi now, by the looks of things, the Mi5 is going to be an impressive device indeed. Take a look at the images below, and let us know what you think.